Editing and reading the contents of PDF is always on our top demand today. Now, I’ll introduce a list of free PDF editor software for Windows. All of them are free and provide with a lot of potential function beyond itself as PDF Editor or Viewer. Foxit Reader is considered as a familiar name for users, especially for Windows’s users. It is a free software with many functions. Its essential function is known as PDF reader, but you also find it as a strong PDF File Editor that should give it a try. With using Foxit Reader, you can insert text, add information, as well as use the highlight or underline tools. Besides, PDF Printer is built-in helping us to create PDF file more quickly, many other programs do not support that feature. Inkscape stands out from other editing PDF software thanks to its strong performance along with a range of feature, and totally free for using and downloading. Vector graphics are used on the way to edit PDF file. It provides basic tasks with full function of one PDF reader such as inserting or removing texts, adding more picture of images. Especially, you can find its portable version without any installing required. 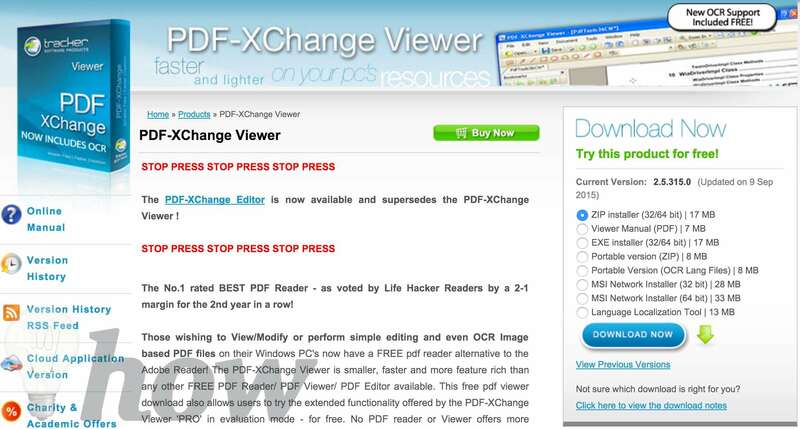 PDF-XChange Viewer is deemed to be must have software in your list. You can read and change information in PDF without any problems. You are provided with many advanced tools to help with what you need. You can insert your comment to PDF file. Although AbiWord is relatively small, it offers a very fast way to access PDF file and perform its functions. You may find that it is similar to Microsoft Word. 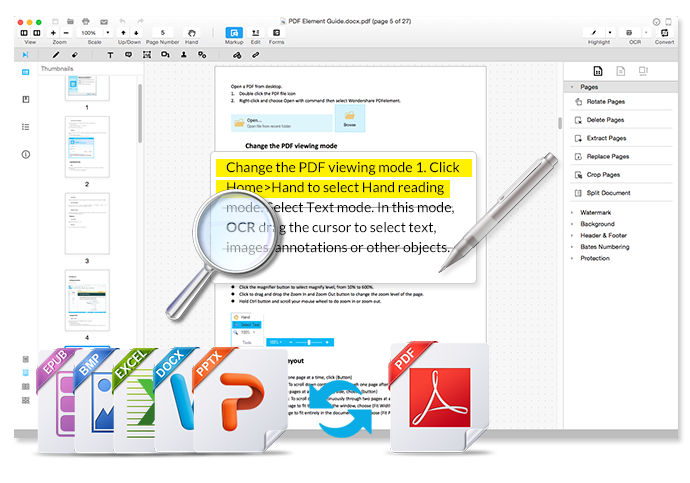 Apart from its function as PDF viewer, it has outstanding features such as editing file quickly, easily and more efficiently, also checking spell of words. AbiWord has tons of font option for our choice in agreement with our demand. A set of tools supporting us to edit PDF file such as showing markup. More importantly, it is completely free to use and download.